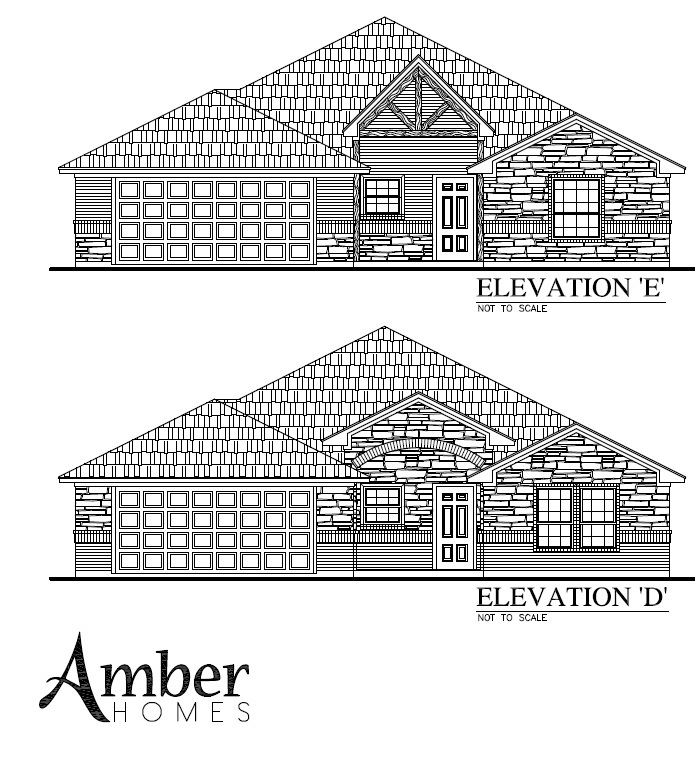 This plan is at 1778 sqft and features all the standard amenities, covered patio, reg. sized lot, privacy fence, and standard landscape package. 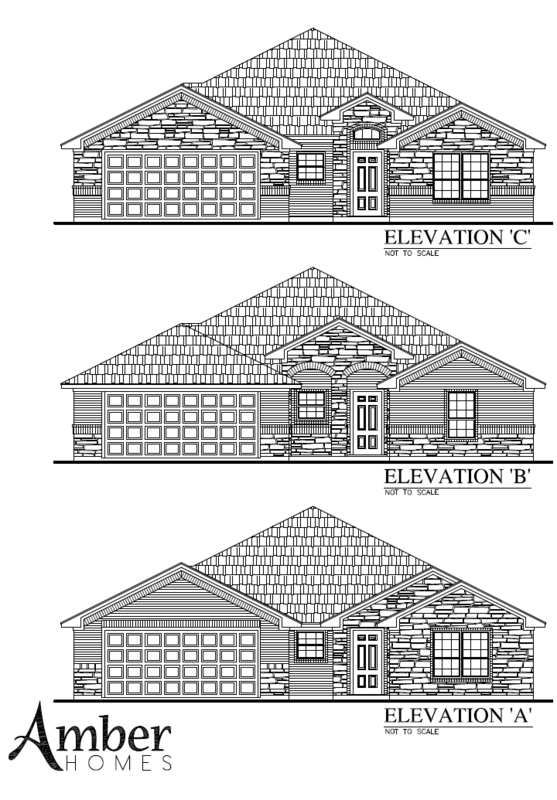 There are options for elevations, brick & rock, Add study option and many others features!